There is nothing more magical and miraculous than the birth of a child and when you are blessed with a beautiful new baby, you’ll want to capture their first few weeks of life to cherish forever. Maya D Photography in Columbus, OH can help you capture those first precious moments with stunning and beautiful portraits taken at our private home studio. 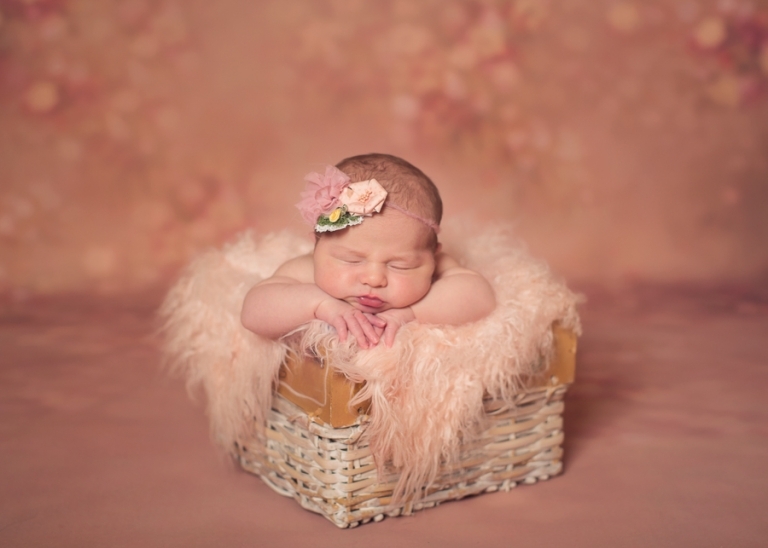 Newborn photography is our specialty and we love what we do at Maya D Photography. It’s best to capture your newborn baby within ten days of baby’s birth. 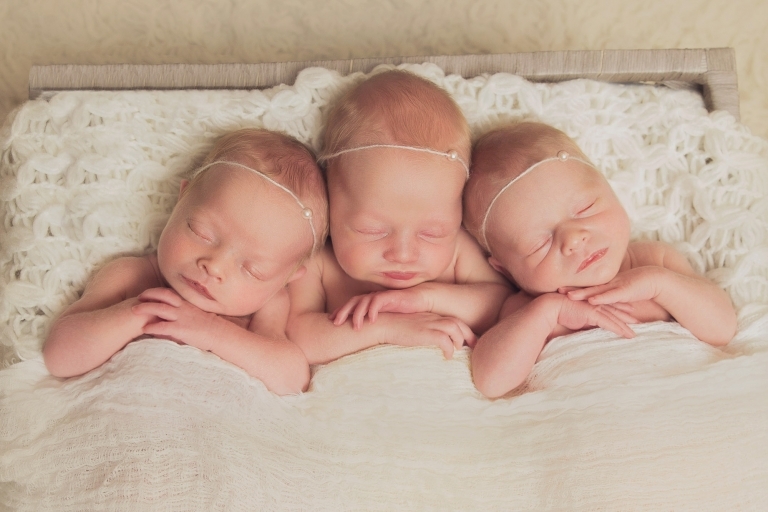 This is when they are the sleepiest and they also still curl up into all those amazing little poses that make newborn pictures so adorable! 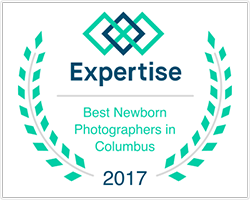 There are many Columbus, OH newborn photographers to choose from, however, only one has made newborn babies their main focus. Maya Dewi only photographs children and families and this has allowed Maya to perfect her skills of choosing the best lighting and setting for your beautiful baby. Our studio is stocked with the latest and best props and backdrops, all designed to highlight the main subject of the session: your baby! Maya keeps up on all of the latest trends in photography and only uses the best equipment available to capture your infant’s most precious moments and preserve them forever. 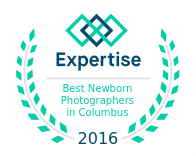 Maya D is the most sought after newborn and maternity photographer in Columbus OH. 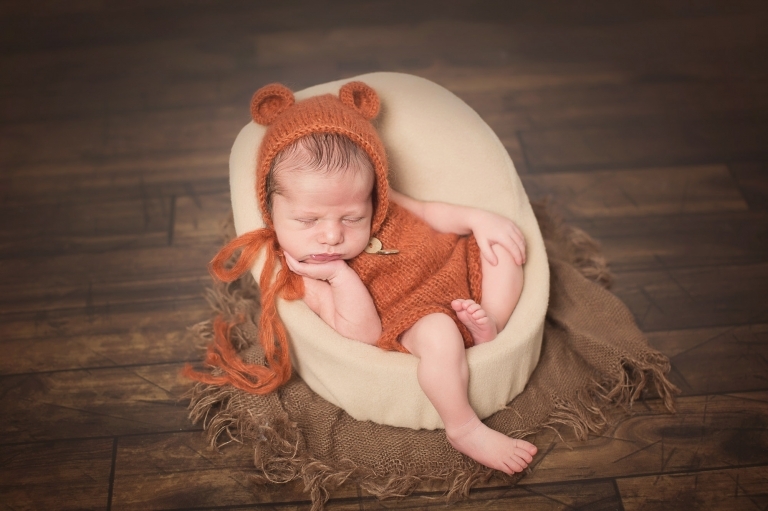 Newborn photography columbus oh is our specialty. Contact us to schedule your first session today! Newborn photography columbus oh sessions with Maya are best scheduled months in advance. 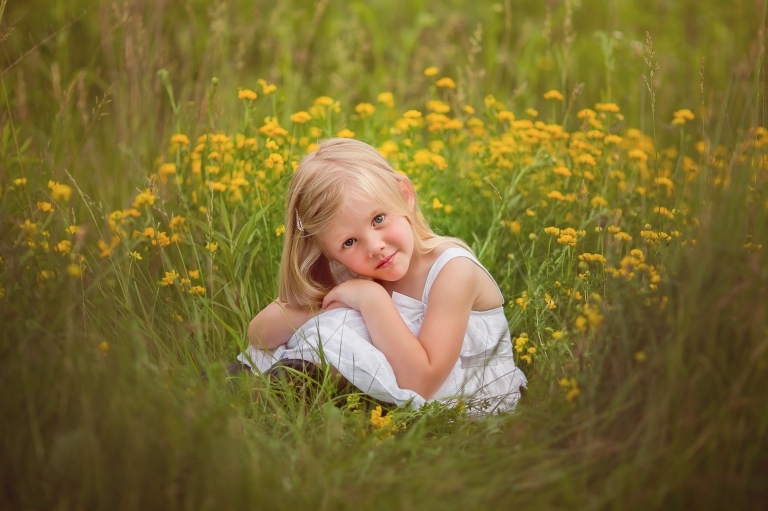 Maya D Photography serves all of Columbus, Ohio and surrounding areas; Powell, Dublin, New Albany, Upper Arlington, Lewis Center, Hilliard, Gahanna, Galena, Worthington, Westerville, Delaware, Bexley. We are available by appointment and we recommend contacting us early to reserve the best time for you and your family.If you’re looking for newborn photography columbus oh, be sure to contact Maya. Thank you for visiting our website. Be sure to bookmark us for future reference and share us with your friends and family!